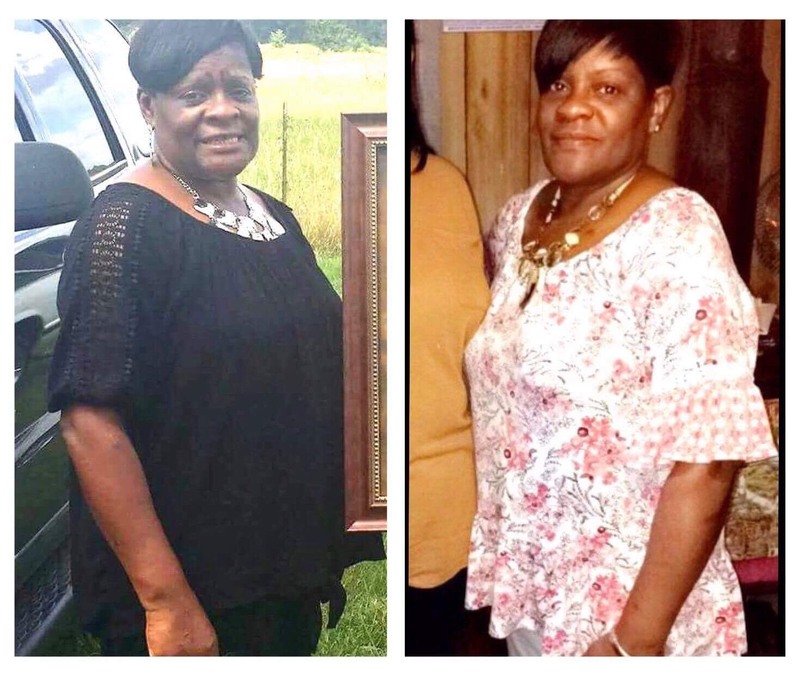 Here is a lady who decided she was tired of all the aches, pains, and high blood pressure and decided to make a change in her life and follow my diet and lifestyle. It takes willpower to do this and she has come through with flying colors. This is Amiya Ray who lives in the states who had problems with high blood pressure. She was on medication but her medications were not working and she wanted to get off all those drugs. So, she looked within and prayed for an answer and she came across my diet and got hold of me right away and things began to change. In less than one month she dropped 30 pounds and now she has decided to drop another 10 pounds and her new photo will be forthcoming. She could hardly do any exercise when she first started my diet, but now she is doing fantastic! She does 50 pushups, 100 sit-ups, and getting into doing some pull-ups now. Plus she is riding her bike and walking and her energy level has moved from very low to amazing. Every change in our life depends on willpower. We can’t even move our little finger unless we have willpower. We all have willpower, but many times we use our willpower to turn on the TV, or computer, or eat ice cream. It’s all about determination, having a great will within to change and become something more… something better… and to make our life so much more enjoyable in the long run. This is not something that only certain special people can accomplish. Everyone can achieve their dreams if they put their mind to it and are not detoured by any amount of static in their life that could keep them from achieving their goal. PS – And she is off all medications and her blood pressure is normal – GREAT! And I know you can do this too! This entry was posted in The Relaxed Soul and tagged A Woman Makes a 30 Pound Change in Her Life, and determination to make this happen, and high blood pressure, and we all have willpower, And will lose another 10 pounds, Anyone Can Do This, Connects with Me, Dr. Paul Haider, Finds My Diet and Lifestyle, Goes Within, Having a Great Life, Healing, Health, Here is one lady who decided she was tired of all the aches, HH, I know you can, it just takes willpower, Losses 30 Pounds, Master Herbalist, or Willpower to Eat Ice Cream, or willpower to turn on the Computer, or willpower to turn on TV, Pains, Photo, Prays, spiritual teacher, USA, Willpower to change our life, You can do this too, you have the willpower. Bookmark the permalink.